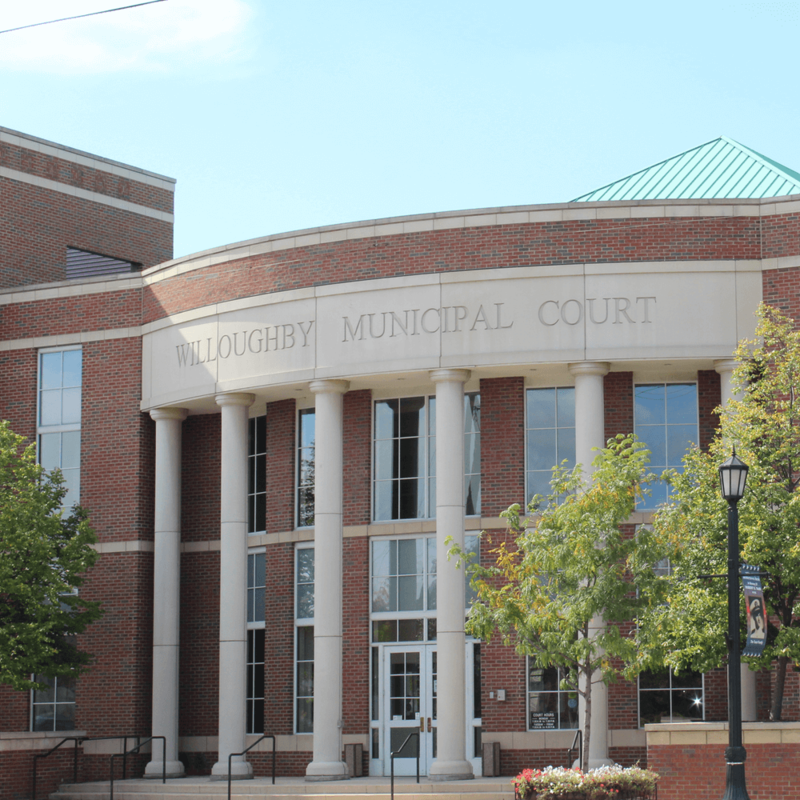 The City of Willoughby, Ohio, developed an $8.0 million, 27,000 SF courthouse facility, which is located in an historic district. The Project Group served as Project Manager, and guided the owner through the programming process and the selection of a Design/Builder contractor. As construction commenced, The Project Group continued in this engagement, ensuring that the project was constructed by the design-builder according to the owner’s specifications (2003-2006).